UIS Events: UIS Lunch & Learn Series presents "First-Person History"
UIS Lunch & Learn Series presents "First-Person History"
WHAT: The University of Illinois Springfield Alumni SAGE Society and Illinois State Historical Society presents “First-Person History” as part of its annual Lunch and Learn Series. WHEN: Thursday, February 27 from 11:30 a.m. to 1:30 p.m. 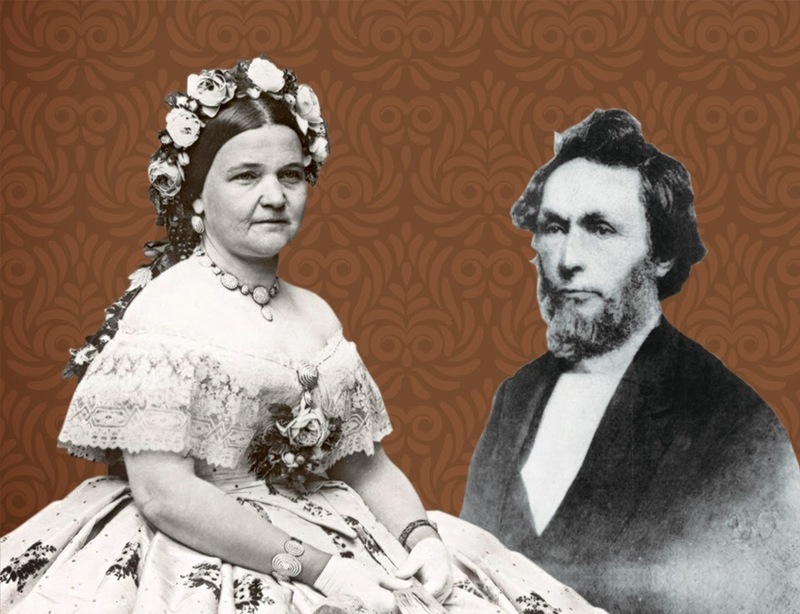 DETAILS: Imagine the opportunity of having a conversation in modern day Springfield with mid-1800s residents Mary Todd Lincoln and William Herndon. Historical interpreters Pam Brown and Brian Ellis will be “in character” as they discuss the challenge and joy of bringing historical figures to life. Other upcoming Lunch & Learn events include “Mailer and MOOCs” on March 13 and “Selecting Great Performances” on April 24. These lunch-time programs will stimulate thinking as they build upon the university's tradition of open and intelligent dialogue.